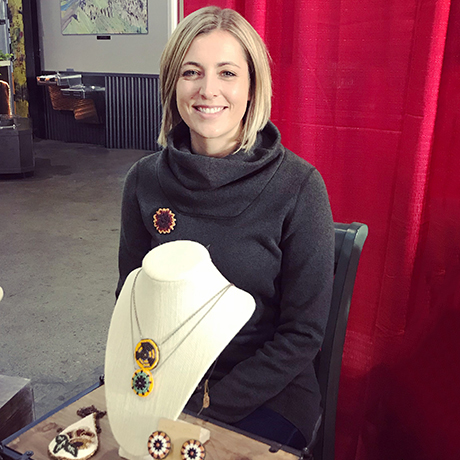 For years we have seen physical shops turn to the Internet to sell their products, but it seems the tables are slowly turning back to brick and mortar stores to favor an Omni-channel experience. The Australian Commonwealth Bank surveyed 1,000 consumers in January 2016 as part of their Retail Therapy Study to better understand their consumers’ experiences in the retail and hospitality sector. The report found that as many as 20% of online-only retailers in Australia are planning to establish high-street stores within the next year as a way of expanding their market reach. Others are looking to diversify the channels (apps, social media, brick and mortar, email, live chat, etc.) they market their products and services in. 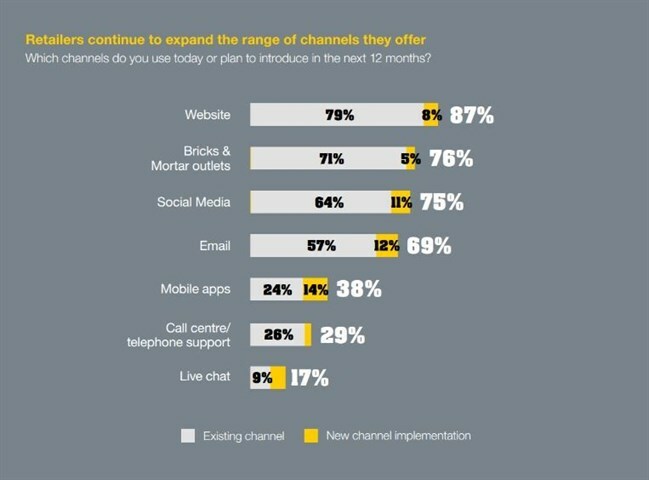 40% of retailers are considering opening at least one more channel in the next 12 months. 12% are looking to create a social media presence. Both online and multichannel players are moving into mobile. 48% of existing multichannel retailers intend to increase their investment in ecommerce. 44% plan to spend more on social media. As a result of this trend, the average number of channels per retailer has increased from 3.1 to 3.3 in just six months. Looking at these stats, it’s clear that websites are still the most popular channel, used by 79% of retailers, closely followed by physical stores (71%) and social media (64%). Mobile apps are also becoming an increasingly attractive option. 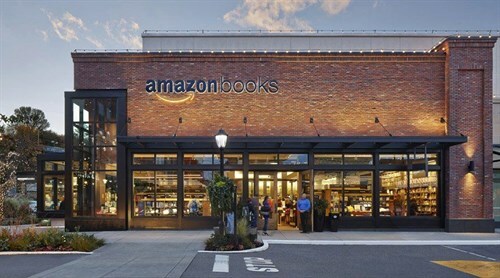 Amazon has already opened brick and mortar stores in the US with its first store in Seattle, Washington. According to Trefis Team from Forbes.com, they are looking to a return to the street to provide a more personal shopping experience, reduce shipping costs by providing a store pick-up service and to integrate the online and offline shopping experience for its consumers. Chinese ecommerce giant Alibaba similarly opened its first physical store in North China early in 2016 to boost sales of its imported products. The Guardian.com reports that some 20 online companies in the US have launched street stores in the last couple of years. Among these are eyewear retailer Warby Parker, menswear shop Bonobos and jewelry e-tailer Blue Nile. This trend is not so much an abandoning of online stores to ‘return to the high street’ as it is embracing Omni-channel marketing opportunities that aim to provide consumers with the best choice and service and to be everywhere potential customers are.